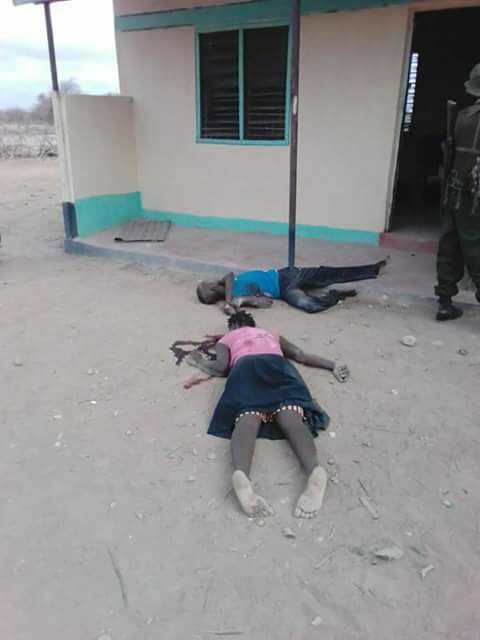 Seth Oluoch Odada and Kevin Shari were shot dead in a dawn attack at Qarsa Primary school in Wajir County on 16 February, the Teachers Service Commission (TSC) said. 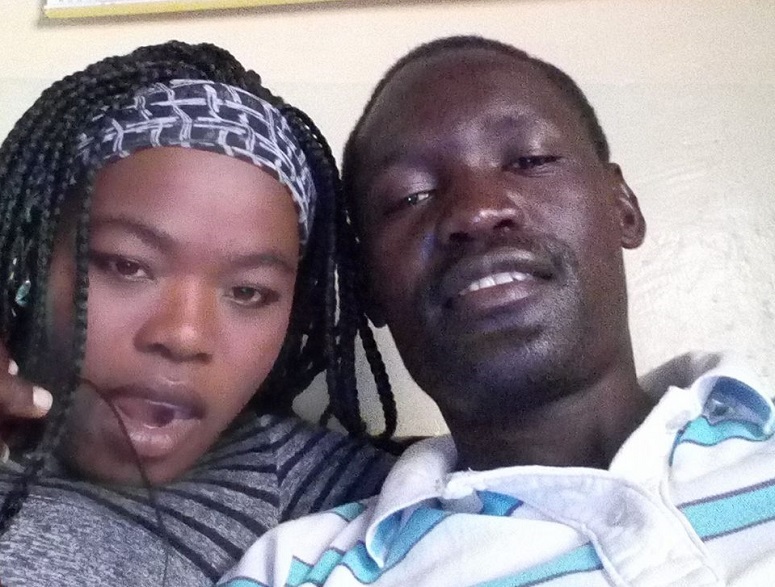 Odada’s fiancée, Caroline, was also killed, and another teacher left nursing serious bullet wounds. Amid growing concerns that Al-Shabaab could be launching a new wave of attacks in the region, reports indicate that teachers are now fleeing the area. On Monday (20 February), a number of teachers arrived at the TSC headquarters in Nairobi, demanding transfers to safer areas. “Every time we are losing teachers in these areas and this is a major concern. No matter how much we distribute teachers, how do you tell them to go to this insecurity-prone area,” Nancy Macharia, the TSC head, told a Parliamentary Commission on Education yesterday (20 February). On Monday, 19 February, the police said they had arrested Abdow Shukri Isack – a local resident – in connection with attack. Earlier, Mohamud Saleh, the North Eastern Regional Coordinator for the police, said he was also seeking the arrest of Maalim Yusuf Abdullah, a Wajir resident described by security services as the mastermind of the attack, and another two suspected accomplices: Daudi Ahmed Mohammed and Abdirashid Ibrahim Osman. He demanded the area chiefs arrested them in the shortest time possible. Jaysh la Ayman, an Al-Shabaab cell in Kenya, has been blamed for the attacks in Lamu and other parts of the country. It has been using Boni, a densely populated forest in the county, as a cover to terrorise and raid Christian villages.